Planning a trip to Tehran but keeping an eye on your travel budget? 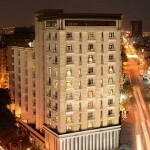 The 3-star Iran Markazi Hotel, also known as Iran Central Hotel, is an affordable choice. 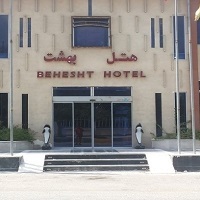 Built in 1933, it’s one of the oldest hotels in Iran that was reconstructed in 2011. 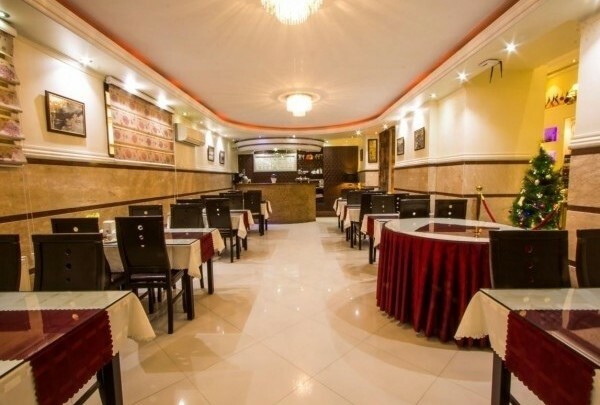 Emphatically, Iran Central Hotel is placed in Laleh-Zar street, one of the oldest streets in Tehran, and of course one of the best places for you if you are interested in sightseeing, shopping, and city walk. 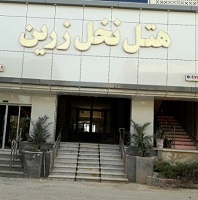 Iran Markazi Hotel is located near the Cristal Cinema, in Laleh-Zar Street in Tehran. 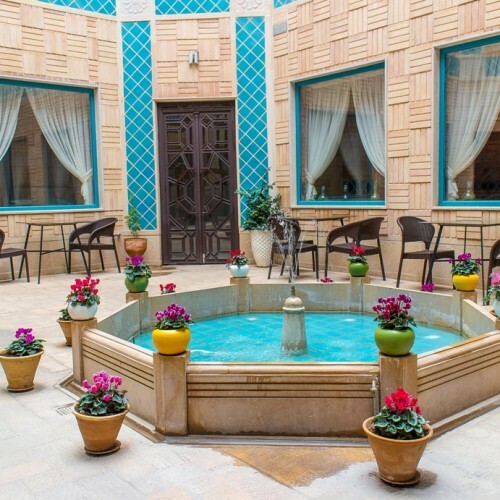 This hotel provides easy access to must-see attractions of Tehran. Take a five-minute walk to Golestan Palace for sightseeing Iran’s ancient construction. 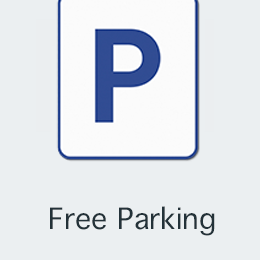 َAlso, you are just a 10-minute walk away from Iran National Museum. 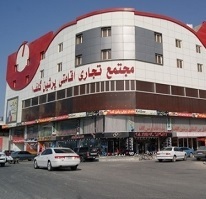 Iran Markazi Hotel is a 15-minute ride from Tehran Grand Bazaar, which you can visit for your shopping pleasure. National Jewelry Museum is also nearby. 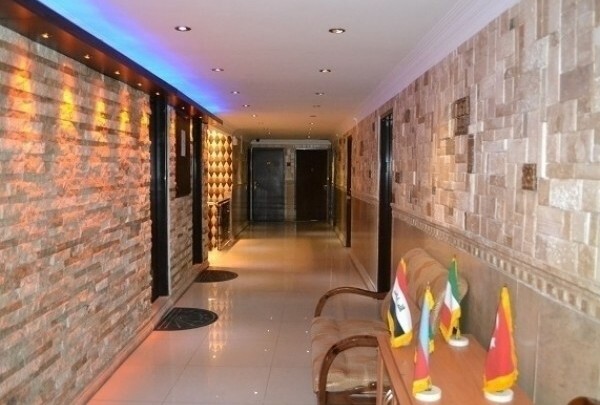 Certainly, one of the advantages of this hotel is its location in the midst of Iran’s capital. 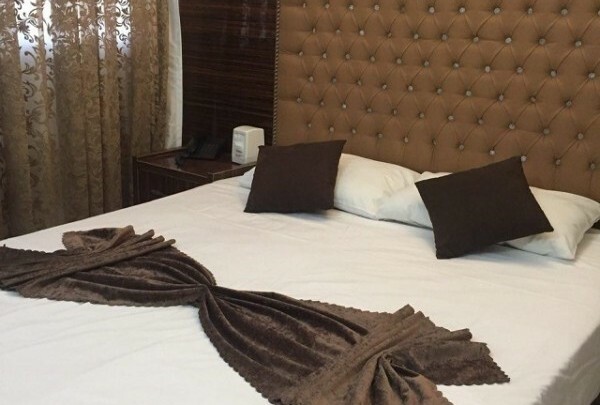 You are provided with fine amenities in Iran Markazi Hotel rooms. You can relax in front of the flat-screen TV in your room. Call your friends easily with telephone line provided or share the moments of your trip on social networks with free unlimited Wi-Fi. You are also provided with private bathroom and private shower, with slippers, shampoo, and towel. Guestrooms are also featured with the air-conditioning system. Complimentary breakfast and 24 hours room-service are provided at your request. 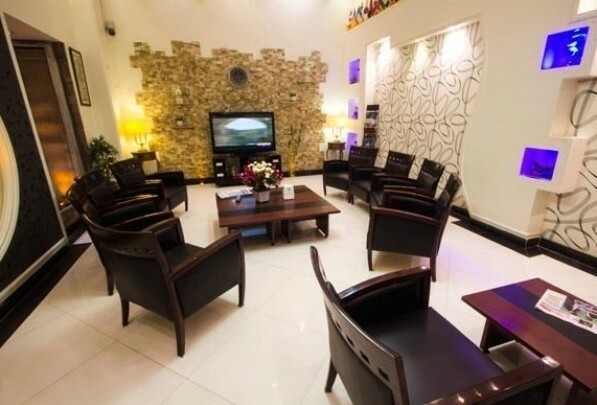 For guests’ convenience in the lobby, Iran Markazi Hotel offers furnishing, a TV set, and high-speed wireless Internet. Enjoy a moment of mind’s peace in the coffee shop located in the lobby. 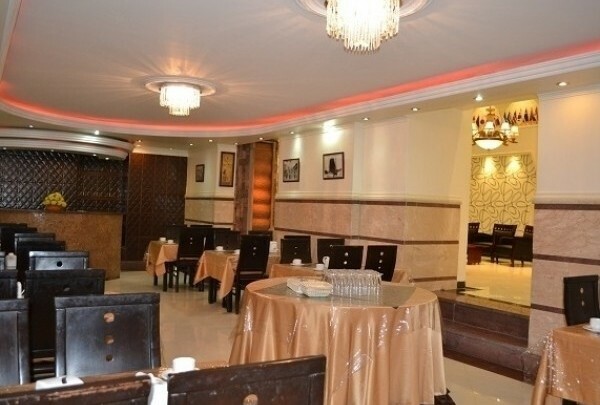 Also, begin your day with a complimentary breakfast in the Iran Markazi Restaurant. 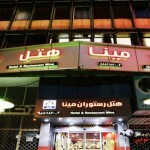 This hotel also provides you with laundry and dry cleaning facilities. Wake up service is available too. Additionally, this hotel is a kid-friendly one, which offers free service to kids under 7. Besides, children between 7 and 15 years old, pay half of the price. 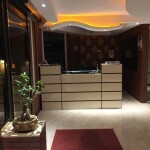 The staff also speaks English at the reception. 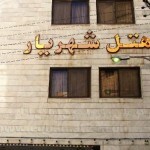 So, Iran Markazi Hotel is a Budget Hotel with proper amenities in the center of Tehran. 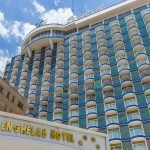 You can easily book online on Apochi.com. If you have any questions, please contact us. 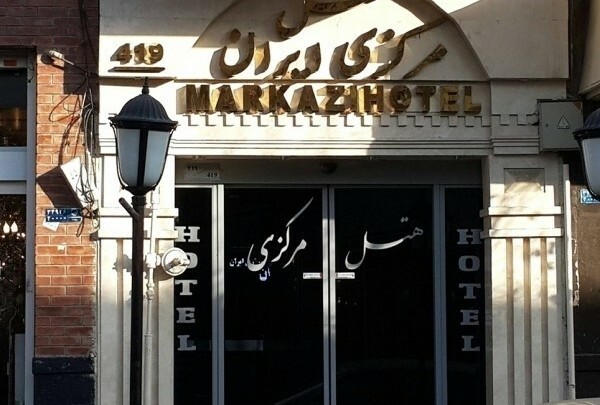 Book Iran Markazi Hotel Online!